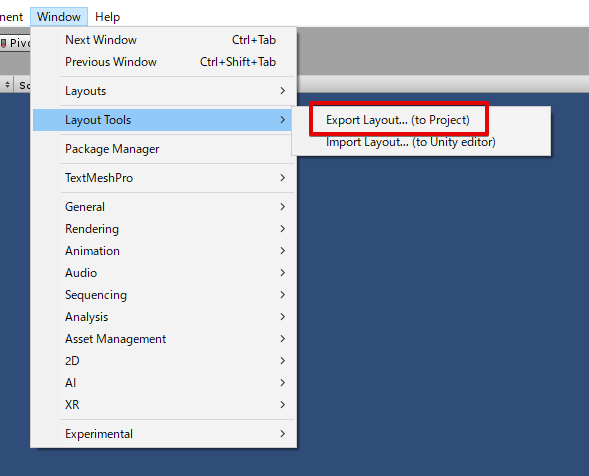 STEP1 : Select Window > Layout Tools > Export Layout. 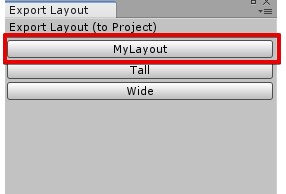 STEP2 : Select Layout which you want to export. 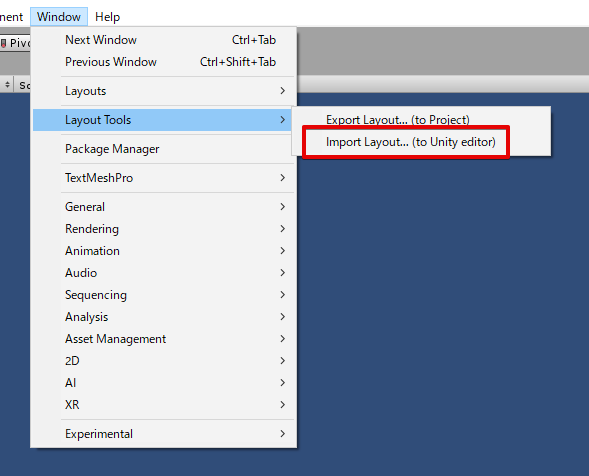 STEP1 : Select Window > Layout Tools > Import Layout. STEP 2: Register .wlt file to window. 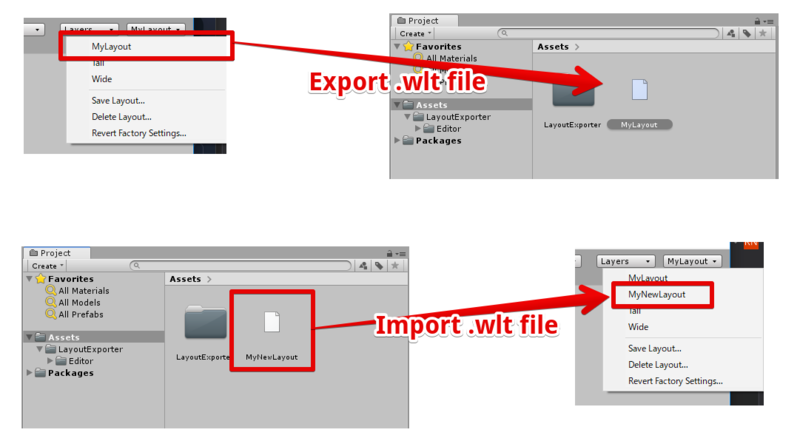 STEP 3: Click import button.